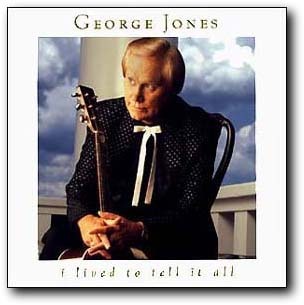 GeorgeJonesMusic.com proudly presents a complete album discography. For ease of use we have grouped the albums by label while keeping in mind the year by year release order. In the future we will link each of these albums to CDNow.com and Tower Records. Meanwhile, please write down the titles you'd like to own and visit these sources via GeorgeJonesMusic.com. Thanks. 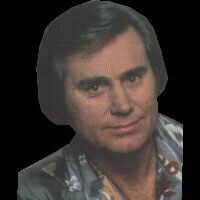 What is your all time favorite George Jones song? We know it's hard, but we'd love for you to pick one and share it. Maybe even let us know why it tops your list as your most loved. Great effort has been made to verify the information herewithin is as accurate as possible. 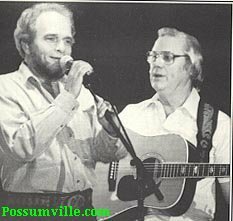 All images are protected by individual copyright and are used by permission. Alma E Mounger Enterprises is not responsible for any damages imagined or implied.